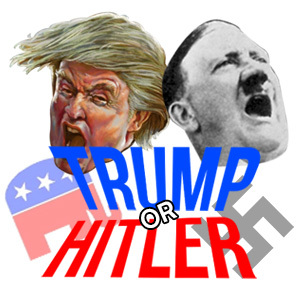 1stAmender - Trump or Hitler? Can you tell who said what? Have fun. Share this on facebook and have a blast with it.